Having in-app messaging is a necessity for apps these days. It has become the de-facto mode of communication in today’s fast changing world. It allows users to communicate right from within your app. It also plays a significant role in boosting user engagement and increasing app retention. Building a real-time messaging solution for your product which is feature-rich, scalable and secure is quite challenging and involves significant development time and effort. Moreover with the wide presence of mobile messengers such as Whatsapp & Facebook Messenger, the users expect rich messaging, voice and video calling experience. This coupled with offline messaging, push notification, cross-platform sync and moderation is very difficult to implement. We have created ChatCamp to solve this problem and make in-app messaging/chat easy and affordable for every app. The developers can now focus on their main product instead of trying to get the chat implementation right. The product team can work on their core product and go live quickly! ChatCamp will help you meet your go-to-market strategy as we do all the heavy lifting of in-app messaging implementation. Whether you are looking for a one-to-one chat for your marketplace app or a live chat for your product or a chat room for your gaming app, you can implement the same by using our chat SDK in less than 30 minutes! Try it out now! 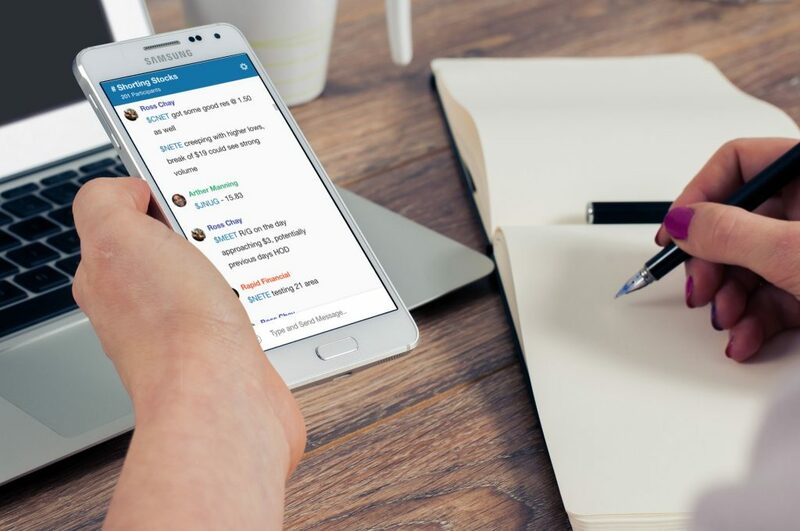 Sign up here to access our dashboard and get started with our chat SDK.